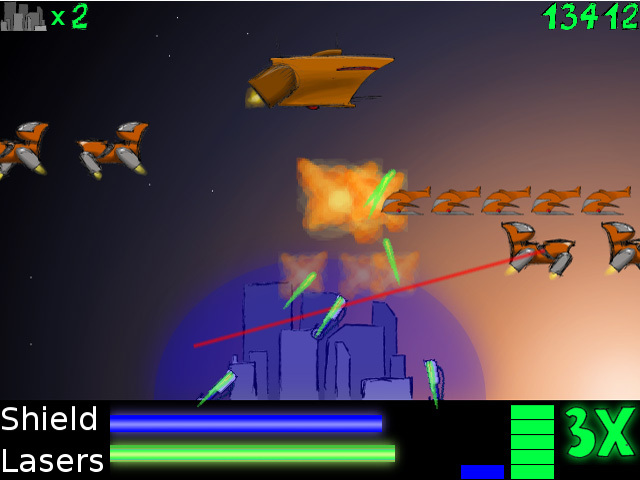 Defend the Planet from attacking aliens using your trusty laser cannons! 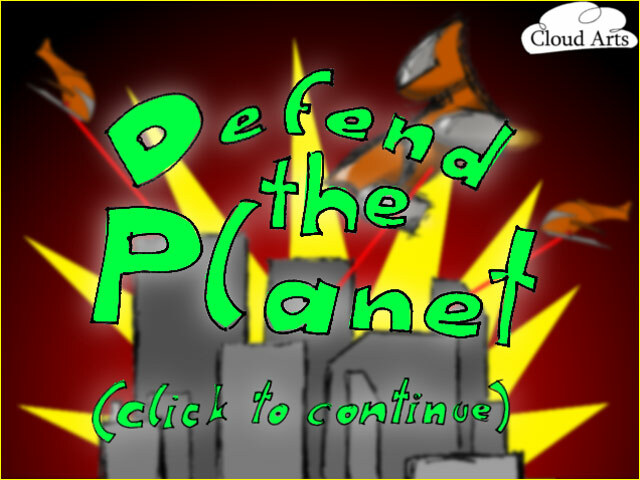 A protective shield is your only line of defense, so shift energy between your guns and shield to keep the planet alive! 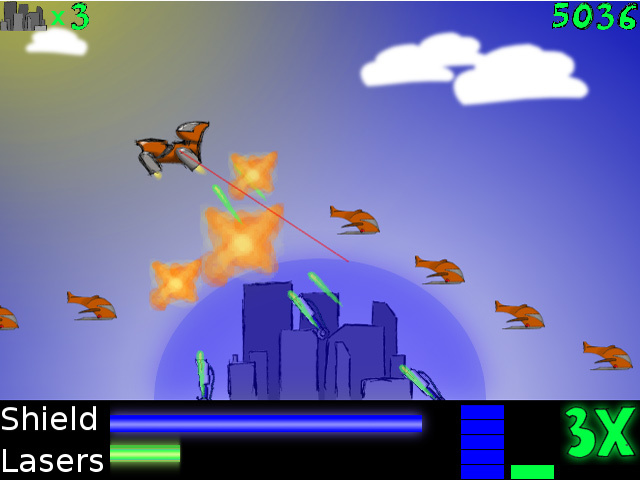 Face different enemies with different strengths and powers.